I am a private person, so sharing my SOUL Story takes a lot of courage. 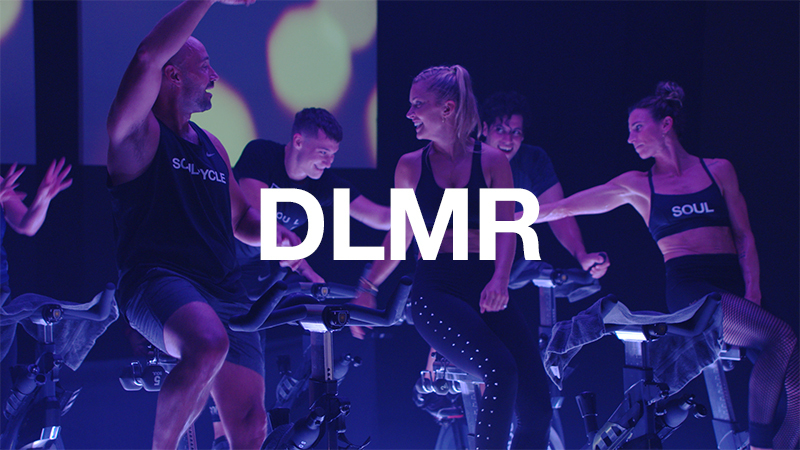 But I hope that telling my story will inspire others to find strength in times of stress and pain.I began riding at SoulCycle in 2009, mostly with Stacey and Laurie Cole. I was obsessed, obsessed with the ride, the community and most of all the way it made me feel. 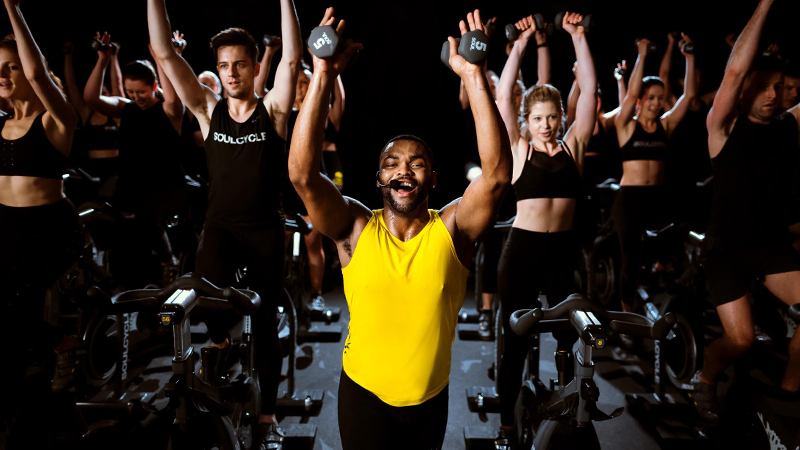 The escape — or as I like to say the therapy — that SoulCycle gave me had me hooked. 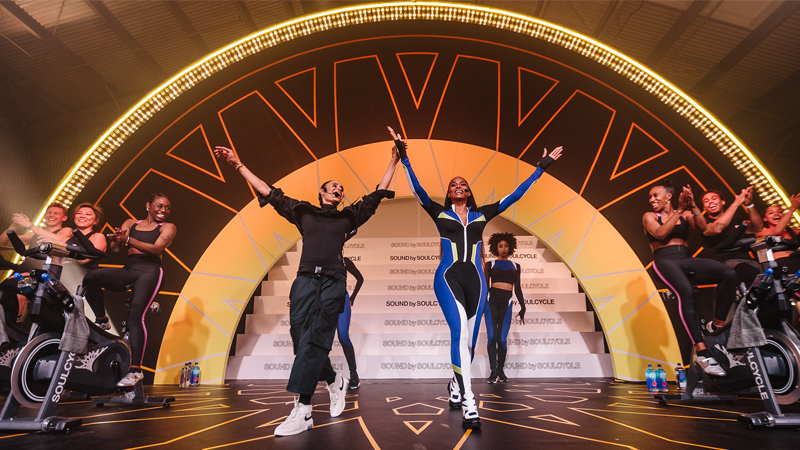 SoulCycle allowed me 45 minutes to dance and lose myself. It allowed me to not think about the life that looked oh-so-perfect on the outside while I was struggling on the inside. I’m your typical girl: I grew up on Long Island, got married, moved to the Upper East Side, went to law school and had two kids, etc. But what makes me not so typical is that I was in an unhealthy marriage. When things got bad, I convinced myself that perhaps I didn’t deserve better and I thought that I was not worthy of a loving marriage. We had a life that seemed nice to the outside world. We shopped and traveled the world on beautiful vacations, but I was struggling on the inside. I was scared. No one — not friends, not family — knew what I was going through at home. I was embarrassed. How could this be happening to me? I thought. I’m educated, I come from a loving family, I always thought I had good self-esteem. During this time, SoulCycle became my passion. It allowed me to feel good about myself. The encouraging words that Stacey would say in that dark, candlelit room on 72nd Street made me believe that I was worth something. As the years progressed, my self-esteem and confidence slowly came back to me. My kids were getting bigger and I knew that I owed it to myself and to them to change my life. SOUL made me realize I deserved to make a life for myself where I could find happiness. SOUL made me realize that I am the only one that can make that change. I filed for divorce on September 22, 2014 and the process quickly became extremely rocky. 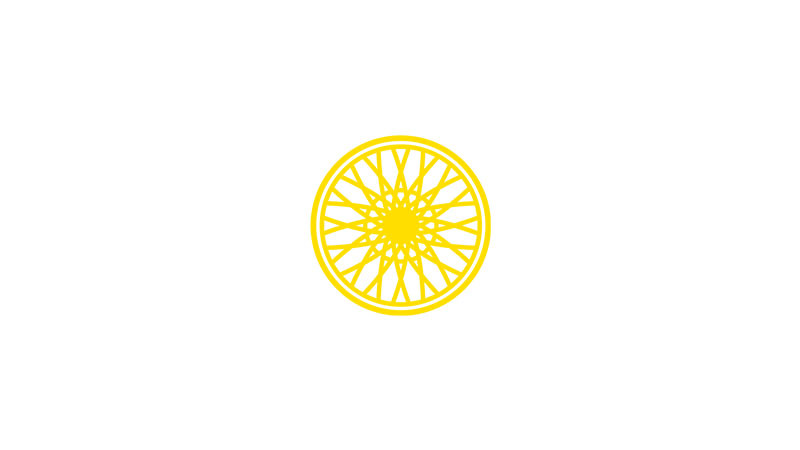 Besides friends and family, my only constant has been SoulCycle and the instructors that inspire me and have my back. Emma was one of the first instructors to let me ride the podium — it was like I came alive. It’s hard to explain the feeling you feel up on that bike. It gave me wings and the courage to know that everything will be okay. Mireya is another instructor who had my back. Although we’ve known each other from the OG days at W72, we didn’t really “know” each other until recently. And now when I take her class and ride the podium for her, my soul feels inner peace. It sounds cliché, but I truly believe that magic can happen in that room. “Eyes closed, heart wide open” is a phrase that Mireya says often and I feel the positive energy radiating from her. Mireya reached out to me when my divorce got more difficult. She let me know she was here for me and stood by my side with no judgment. Daniel, another amazing soul, reached out to me, too. 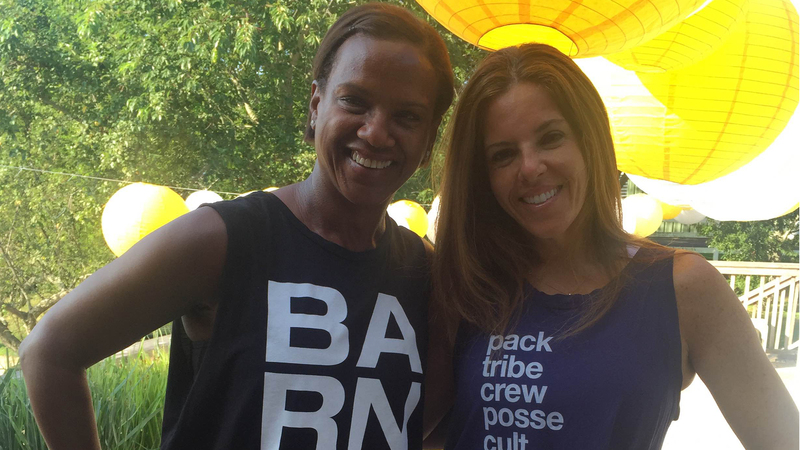 My SOUL family was there for me and there are no words to describe the healing power of SoulCycle. This past February, stress seemed to attack my body: I had three cervical herniated disks and I was in the worst pain imaginable. I couldn’t work out and I prayed that I would be able to come back to SoulCycle. It has been the one place where, without a doubt, I feel that I have the power to overcome anything — I can ride for the change that I want to make in my life. Now that I am riding again, I want to help others know that life can knock you down, but you should always remember to stand up because there’s a squad behind you to support you. This is how SOUL makes me feel. I will not let myself be knocked down and I will not let anyone dull my sparkle. I would like to inspire, advocate and help empower others who are in the same position that I was in. I am learning to use the bricks that were thrown my way to build a foundation for a new life. I am a Warrior, Rockstar and a Renegade.